Having traveled across the World (specifically in Asia) in the last few months, I can admit that the design culture is bizarrely modified in some ways. What's happening from the Eastern part of the World is getting inspired by their Western party as well. And vice-versa. 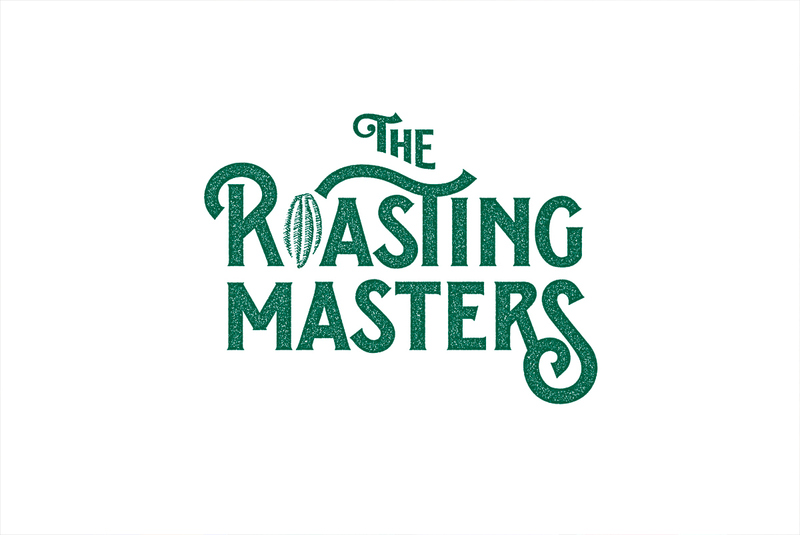 We are featuring the branding + packaging of the Roasting Masters company, a 10-year-old company that has been running into the coffee industry. 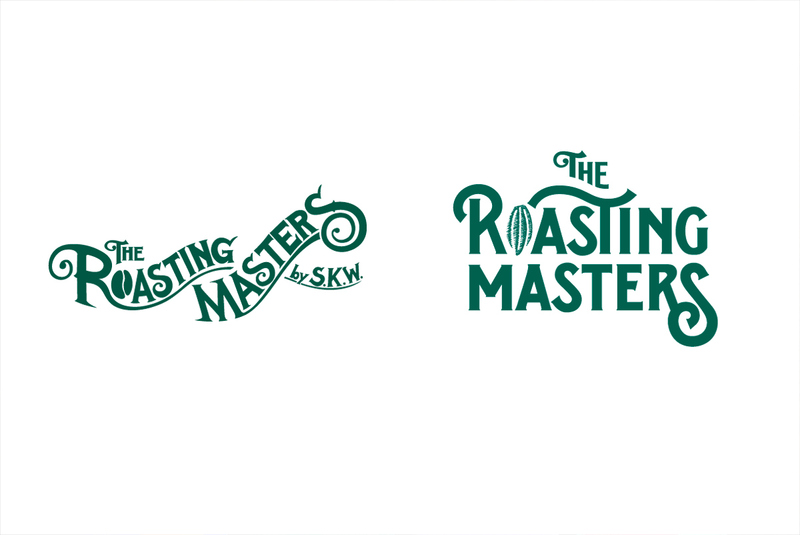 They had their whole brand revamped by Content For Context, let's take a closer look. 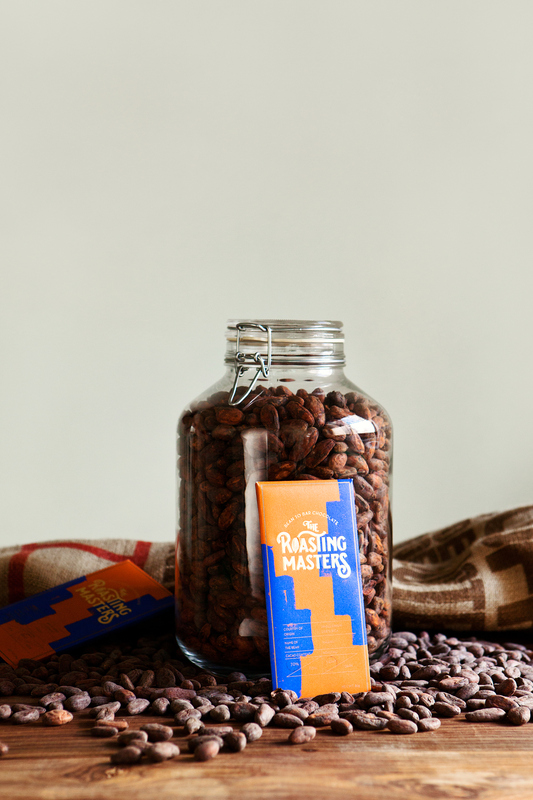 Considering the situation that Roasting Masters has been successfully run for 10 years in coffee industry in Korea and their name was also relevant for bean to bar business, we decided to keep their name and revitalize the brand identity instead of creating new one. 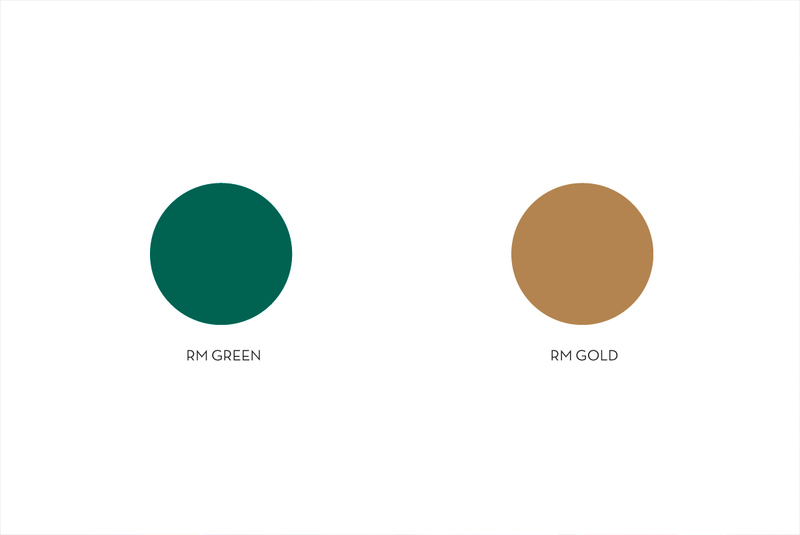 When revitalizing brand identity, we tried to keep their visual essence in a sophisticated and modern way. 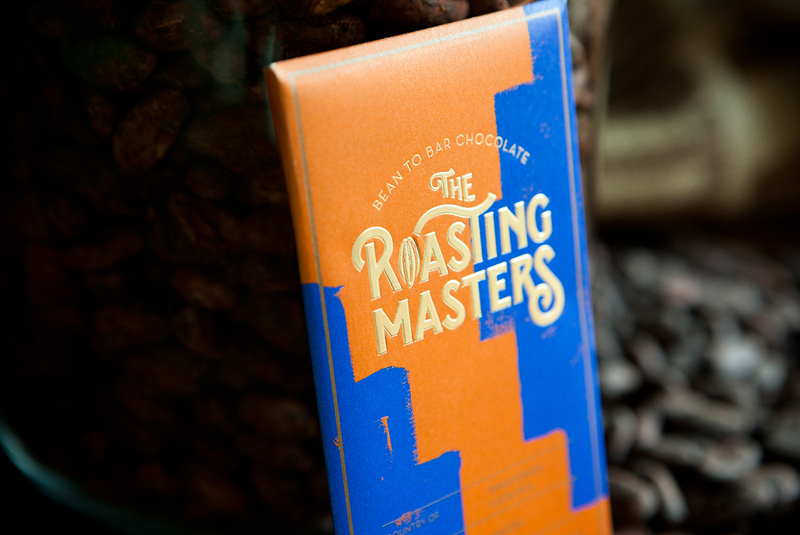 We created a solid logo and put a cacao in which used to be a coffee bean. 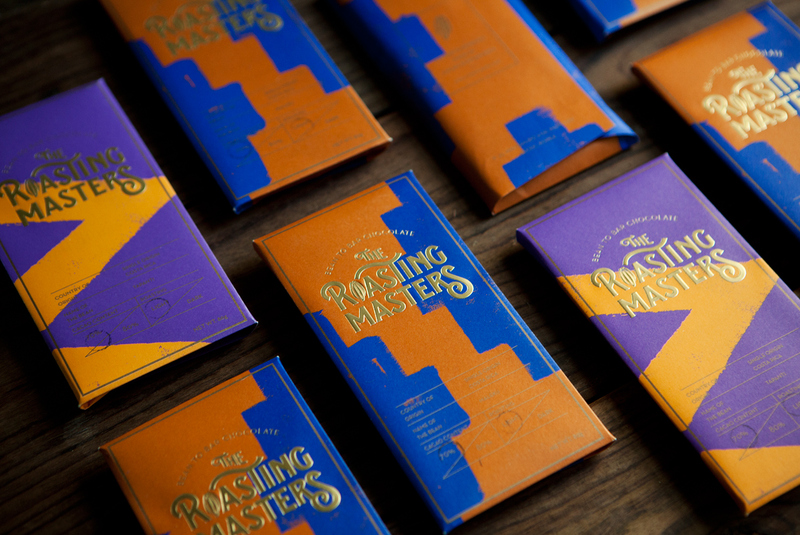 For the chocolate packaging, we researched visual heritage from Latin America, where all beans for Roasting Masters are from. 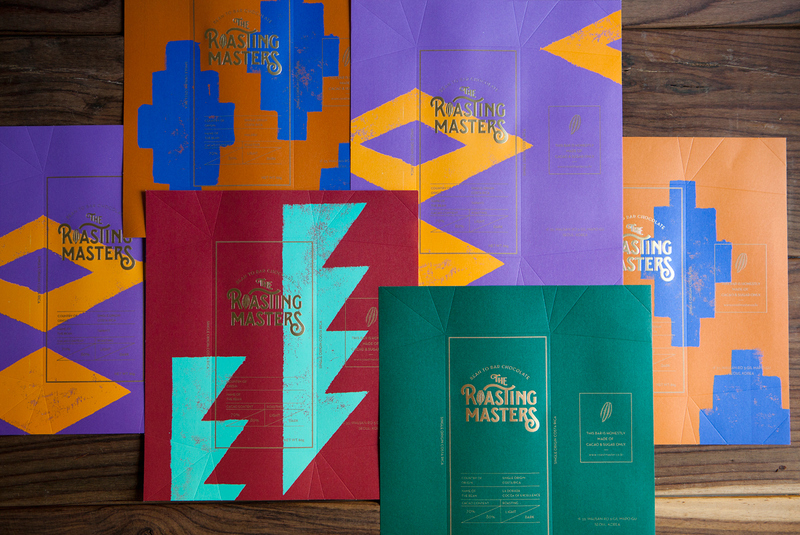 We made vivid color palettes and drew patterns inspired by Latin culture. 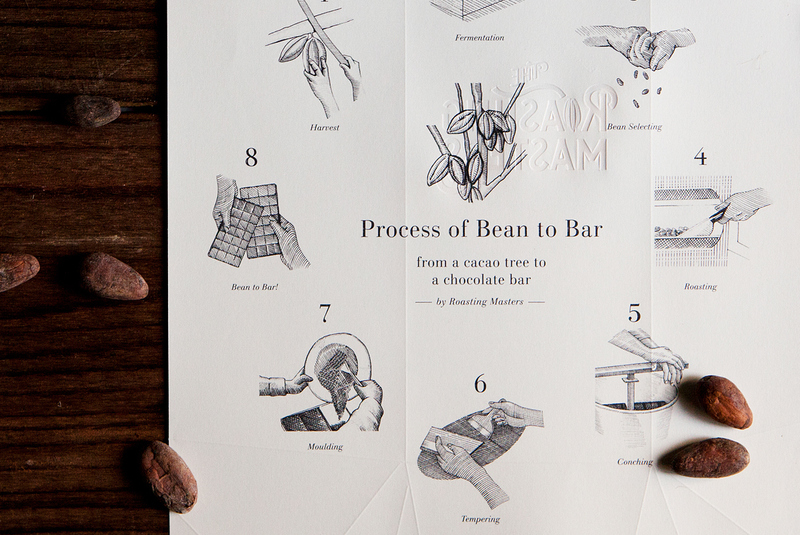 We also developed illustrations introducing 'bean to bar' for those who are not familiar with it. Content From Context is a multi-disciplinary design studio based in Seoul, Korea that focuses their work into branding and packaging. 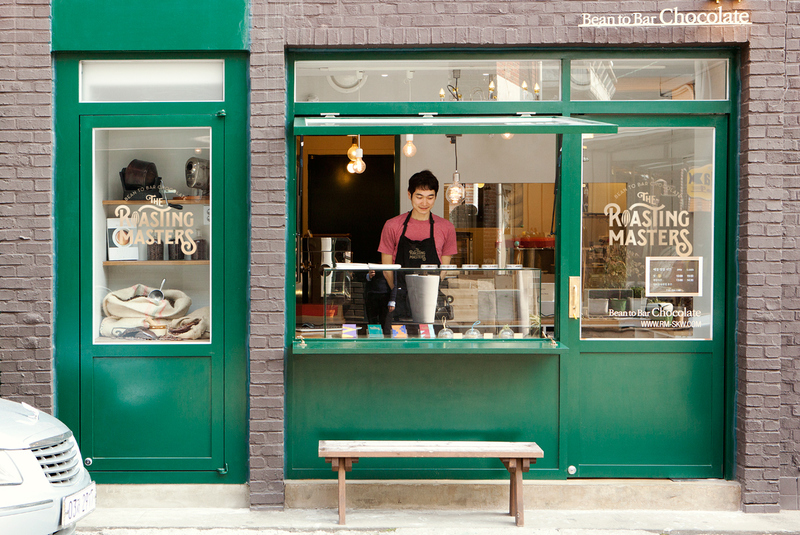 Their motto is all about understanding the content and transcend it into the context at creating the right brand experiences. 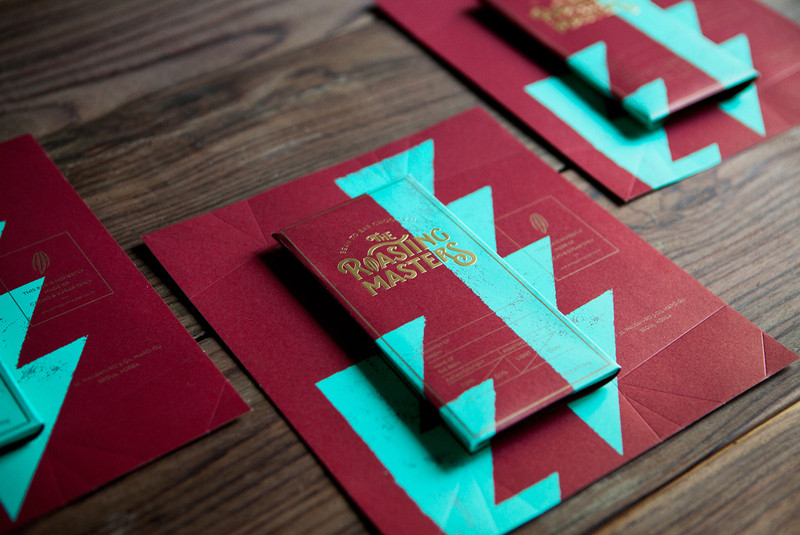 MONAJANS shared a very elegant brand identity project on their Behance profile. 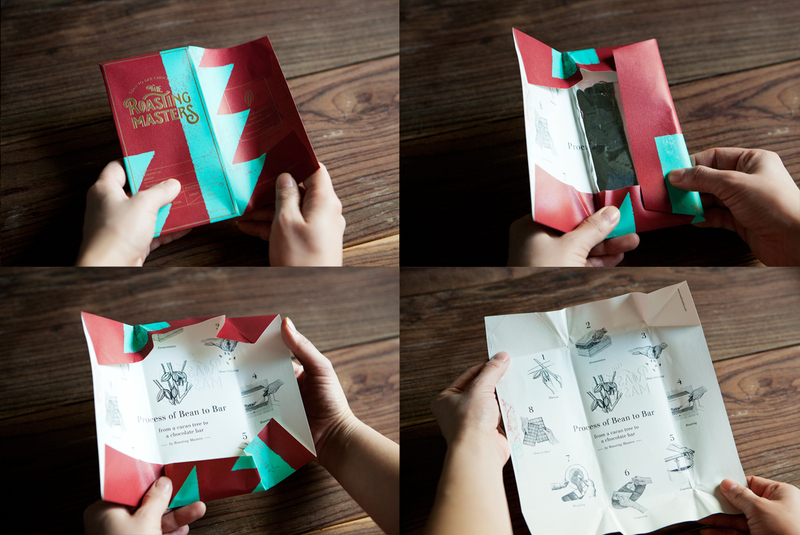 The project was done for their company, which always makes it so much more challenging, at least for me. 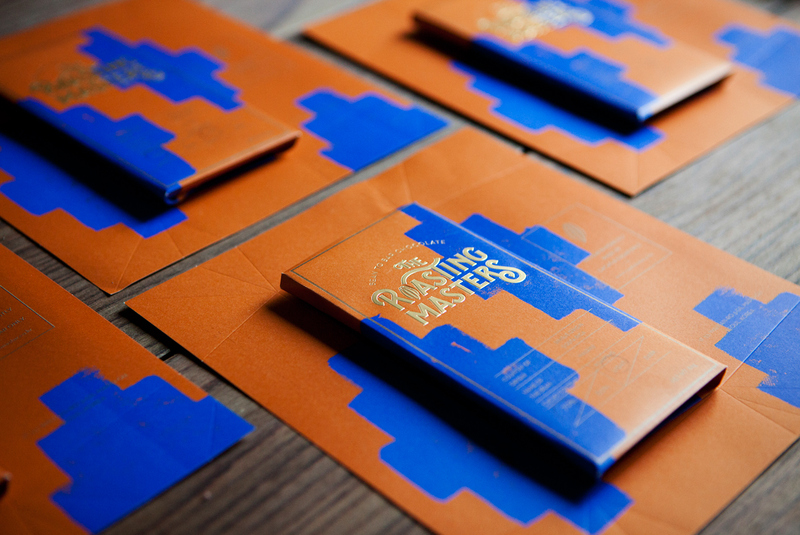 Mohamed Samir shared a beautiful brand identity project he created on his Behance profile for Womena. Womena is a platform dedicated to encouraging gender diversity and inclusion in the regional entrepreneurship ecosystem.